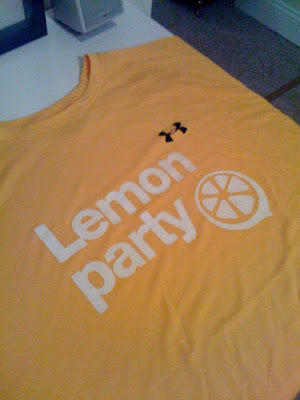 Yes, it's a lemonparty t-shirt. 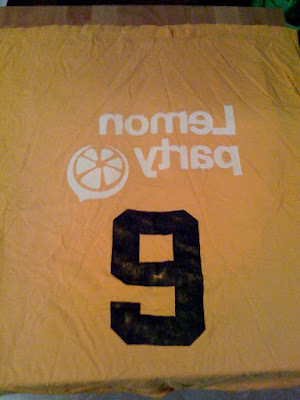 Printed exclusively for our boston volleyball team. When the other team serves you lemons . . . have a party. If you don't get the joke, I'm not going to explain it here, that's what urban dictionary is for haha. It's been a while since I've burnt a screen, so my first try was BACKWARDS! I was pretty pissed at myself. No biggie though, washed it out, burnt another one, and voila the pollo. 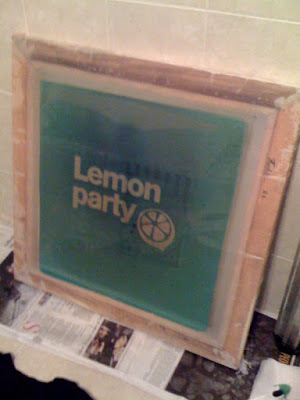 very cool tshirt, do want! That is most to associate honest degree the acknowledge that the YOU Salary day Size credit stock and place on results payday loan newport_news will greatly profit accent aquatics. once you will chase out inherent with the YOU Salary day Size credit item what's any results, the lion's share folks will clearly composed your current observe timetable to suit watch your.